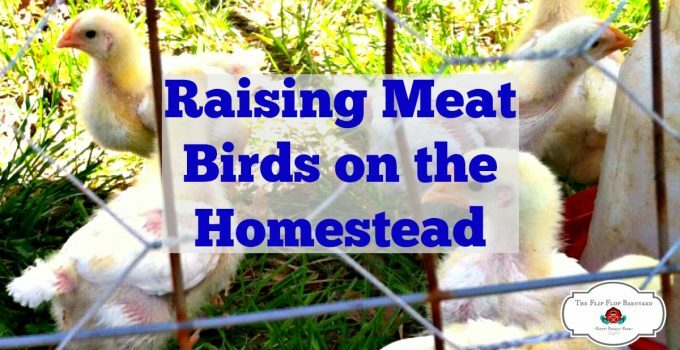 If you’ve been following my family for very long, you know that we like to raise our own meat. You also probably know that we tend to butcher our own meat as well. We’ve butchered pigs, turkeys, and chickens. 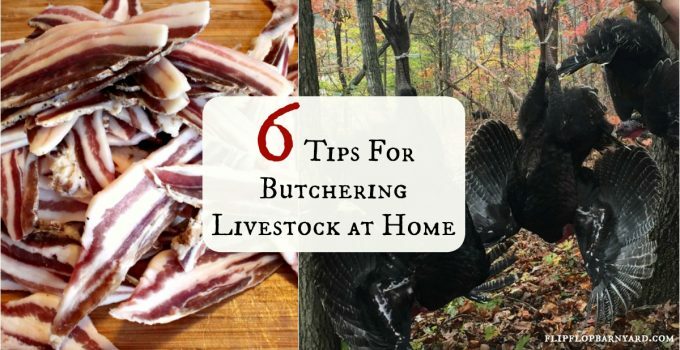 I’ve learned a few great tips while butchering at home. The only animal that we raise and haven’t butchered for ourselves is beef. We do want to butcher our own but we just aren’t set up for that yet. 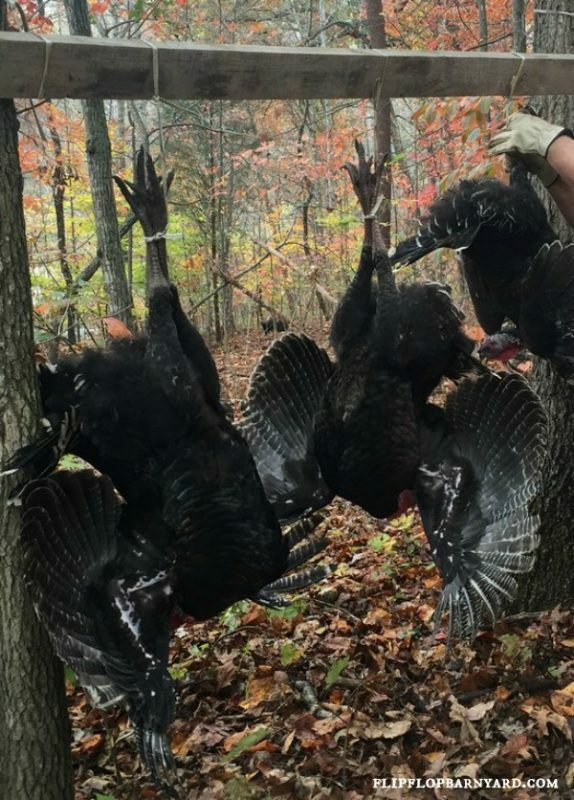 We would need a walk in cooler to hang them in. Some day, some day……. Until then, we will continue to process all of the other livestock and send the steers off to the butcher. Like all things on the homestead (and life in general), butchering at home is a learning experience full of trial and error. We’ve gotten quite efficient at processing animals these days. We’ve also learned what works and what doesn’t work. I’m a researcher by default, I can’t help myself, its like it is engrained in me to read and learn about everything. The beauty of the internet is that information is at your finger tips-literally. 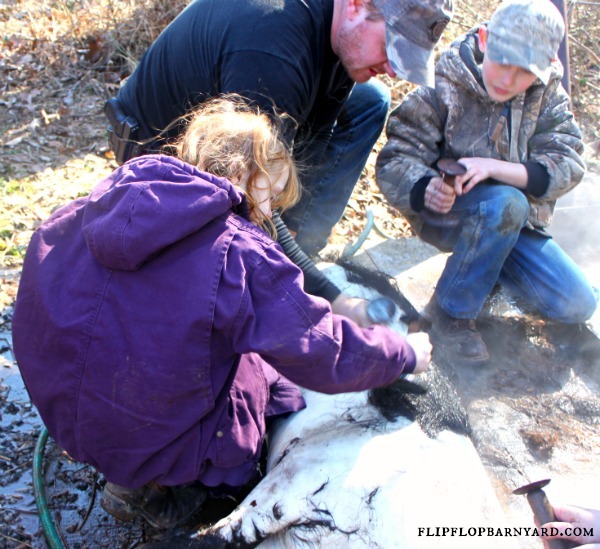 Nothing beats experience on the homestead but going into getting the experience with knowledge is also valuable. Between YouTube and blogs online, the resources for getting information on butchering is endless. There is an incredible online community full of knowledgeable people willing to lend a helping hand even from a distance. In addition to the internet, there are many book available that you can learn home butchering from. I prefer to have a real book on hand but you can also get ebooks that have great information on butchering. You definitely want to have all of your ducks in a row before you start the butchering process. It would be terrible to get halfway through and realize you forgot something. Over prepare even, it’s better to have and not need than to need and not have. Make sure you have the correct knives, packaging materials, and have a general idea of the entire process. If you are butchering with a team, be sure each person understands their job and how you will all work together in the whole process. I’m definitely and advocate of humanely dispatching the animals that you’re butchering. If you are butchering larger animals like pigs, you will want to shoot them. Be sure that you have the proper gun, ammo, and are skilled enough to get it done the first time. For dispatching poultry, be sure to have the correct knives and be quick and efficient with your cuts. Being able to dispatch the animal quickly is the goal. We raise our animals in a very humane manner and want to butcher them as humanely as possible. The last thing we want is for an animal to suffer needlessly. By honing your skills and collecting the proper tools, you can be sure that the job will be done properly. Having the right equipment for the job is key. While you can get by without certain things, it makes the whole process easier and faster when you are well equipped for it. 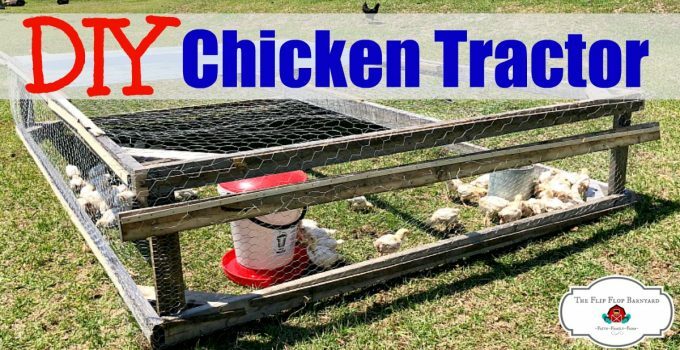 These items include scalding equipment, plucking equipment (if you’re doing a large quantity of birds), hog scrapers, sharp knives, packaging materials, and ice for cooling poultry quickly. You will need lots and lots of ice. More ice than you think you need. Knowledge on how to use the equipment is also necessary. You can have all of the fancy tools you want but if you don’t know how to use them properly, they aren’t doing anyone any good. There’s much to be said for having exactly what you need when you need it and knowing how to use it. Once you’ve finished the dispatching, cleaning, and gutting, you want to get your meat as cold as possible as fast as you can. 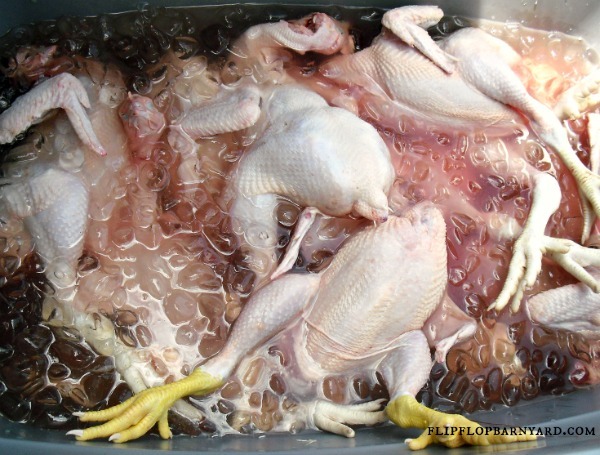 For poultry, we’ve used totes full of ice water to chill them quickly. For pigs, in the past we had access to a walk in cooler. We would hang them in there for a day or two. The last time we butchered a pig, we had to split it into quarters and place in our deep freezer for a few hours. 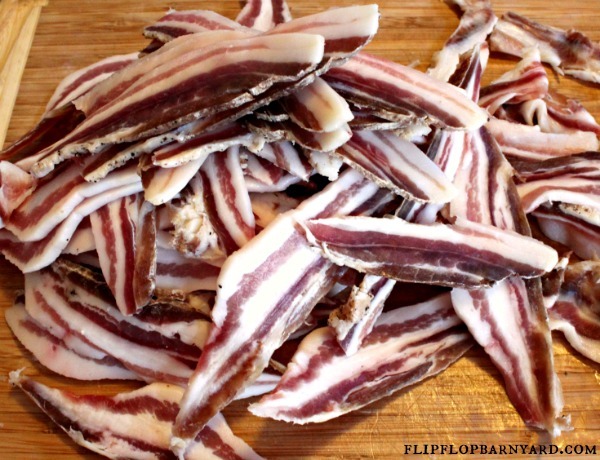 If you fail to cool your meat fast enough, you will have spoilage. It would be a huge shame to have unintentionally wasted all of the meat. Taking the utmost care in how you process will keep your meat clean, cool, fresh, and safe for consumption. 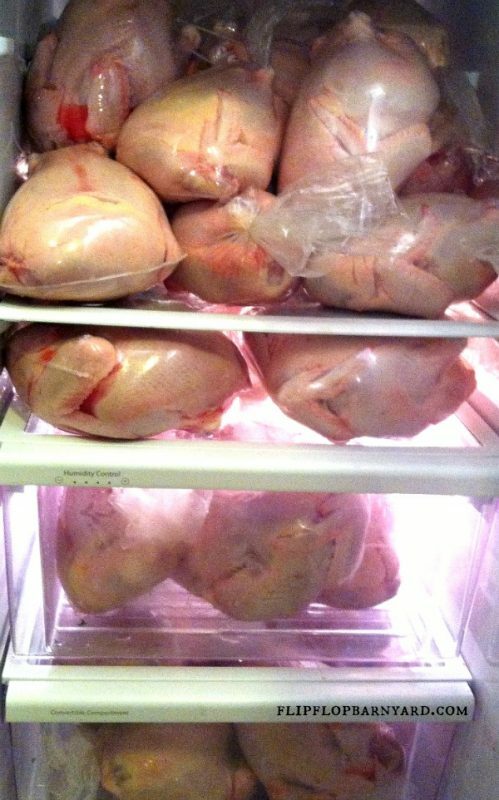 Poultry is straight forward if you aren’t parting it out before packaging. If you are parting it out, You’ll want to be sure to know where to cut. Pigs and other larger animals are a different story. There are many different cuts of meat and you can really butcher (pun intended) your cuts if you don’t know what to do. I suggest watching youtube videos on butchering whatever kind of animal you will be processing. With that being said, butchering is somewhat of an art form and it takes practice to learn how to do it right. Don’t be afraid of trying and learning, this is the key to success. 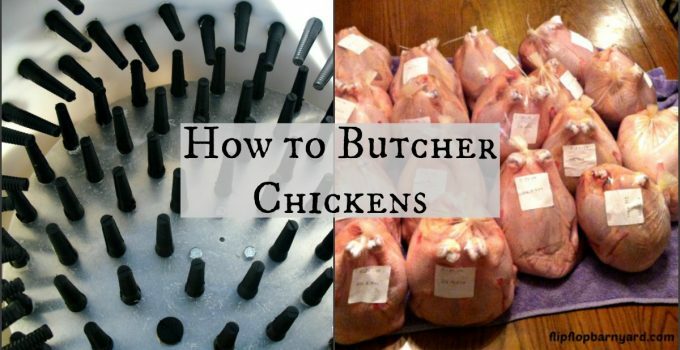 Before long, you’ll be butchering your animals like a pro. You might even find yourself teaching others how to do it. I’m sure as we continue to raise animals and butcher at home, we will learn even more. 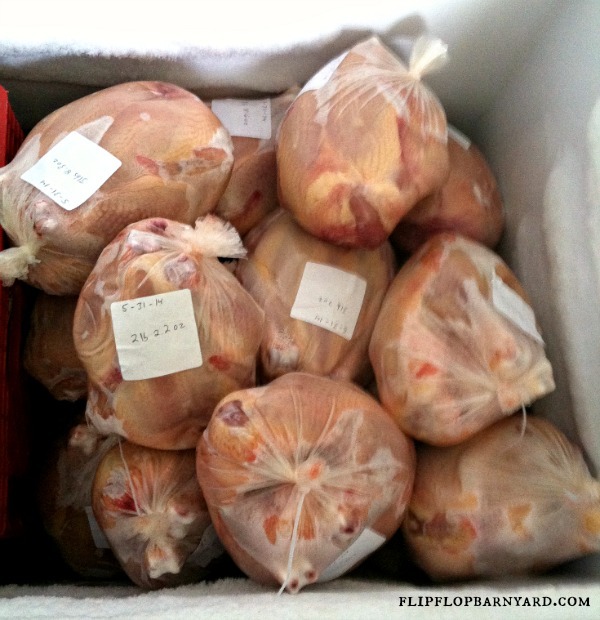 I love the feeling of opening my freezers and seeing them full of pasture raised meats that we processed on our own. Our children have learned to have gratitude for our meals because they are so heavily vested in them as well.